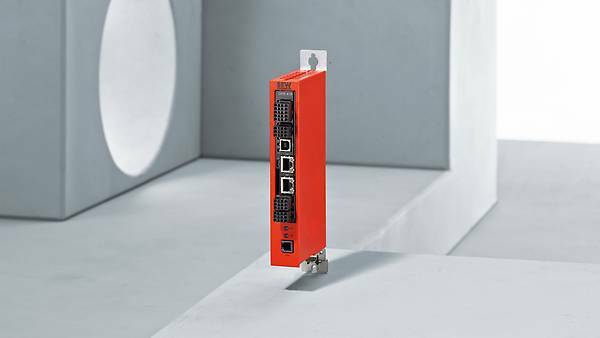 Whether it's an interface extensions or memory card, our portfolio of accessories and options for controller hardware offers just the extension you need. 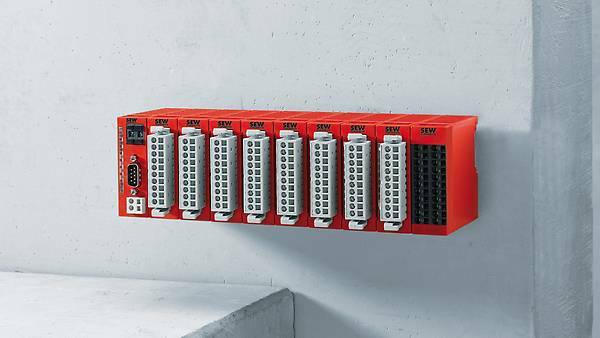 Do you want to install your controller in a control cabinet? Rather than integrating it into a drive electronics system? Do you require extended functionality? 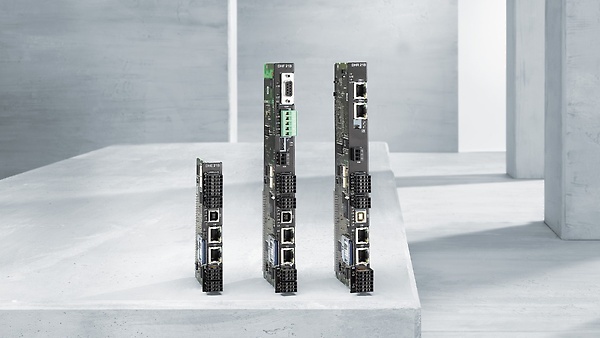 Or need to connect additional analog and digital interfaces? We have the right option and accessory extensions for you. 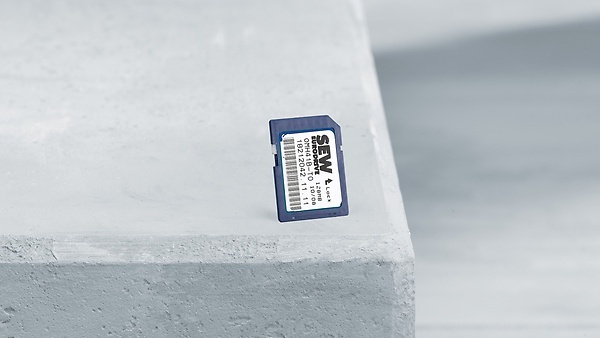 Memory cards for the freely programmable MOVI-PLC® motion controller and configurable CCU controller with technology levels T0 to T25, depending on the required functionality. The memory cards provide more than enough memory for your system data and allow for easy replacement of units. Implement high-performance visualization solutions using HMI-Builder.PRO and the Windows operating system in MOVI-PLC®. The OSC71B option allows you to add a CAN bus interface to the existing range of interfaces for the MOVI‑PLC® power. This enables stations to be operated on the MOVI-PLC® power controller without the need for SBUSPLUS (MOVIGEAR®).